Unleash your wild side with the KENZO WORLD Eau de Parfum Spray, a woody-floral fragrance for exuberant women with amber facets. This creative and animated scent is for a woman who loves to walk on the wild side. Unafraid, imaginative and surprising, her inquisitive nature takes her on a spontaneous trip of pure self discovery with each spritz. The KENZO WORLD inspires thoughts of playfulness and freedom, whilst taking on a provocative persona that can’t help but turn heads. As the fragrance opens, a glowing aura of amber shines through from the base, shining light on the juicy red berry top notes. Sharp yet sweet, sticky drips of berry sap stick to the blooming peony petals in the core, creating a flourishing feminine romance between elegant jasmine and the dark, crystallized ambroxan base. 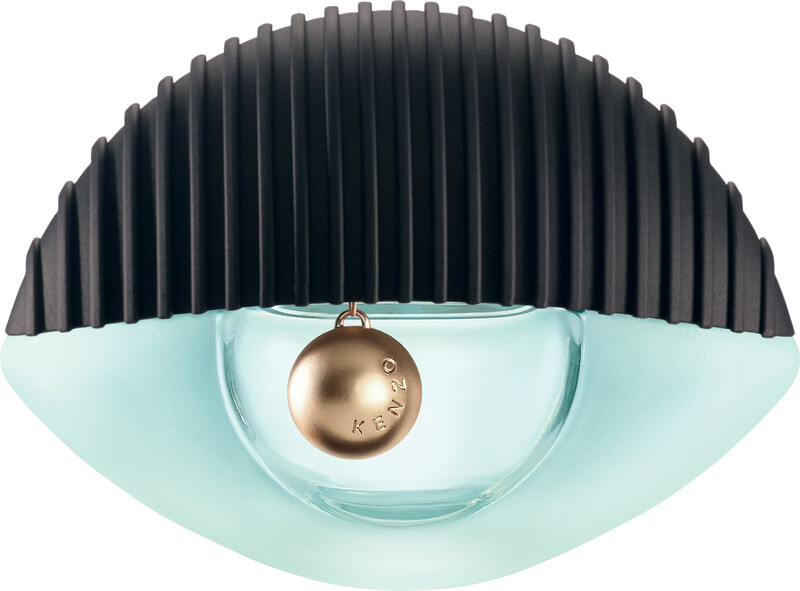 KENZO WORLD Eau de Parfum Spray is rated 4.0 out of 5 by 3. 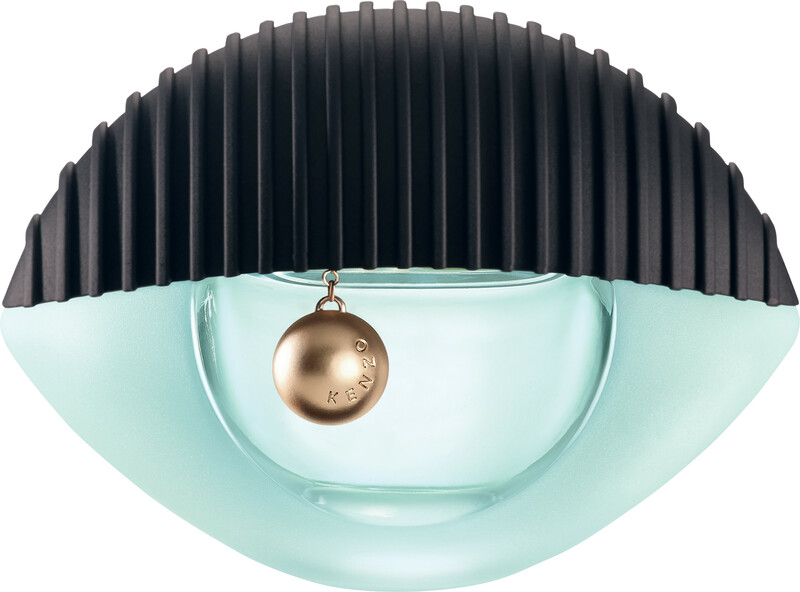 Rated 2 out of 5 by Audreythatperfume from Disappointingly generic Whilst there is nothing unpleasant about this fragrance, I cannot find much positive to say about it. It has a safe, shampoo-esque clean aroma and the longevity is good. 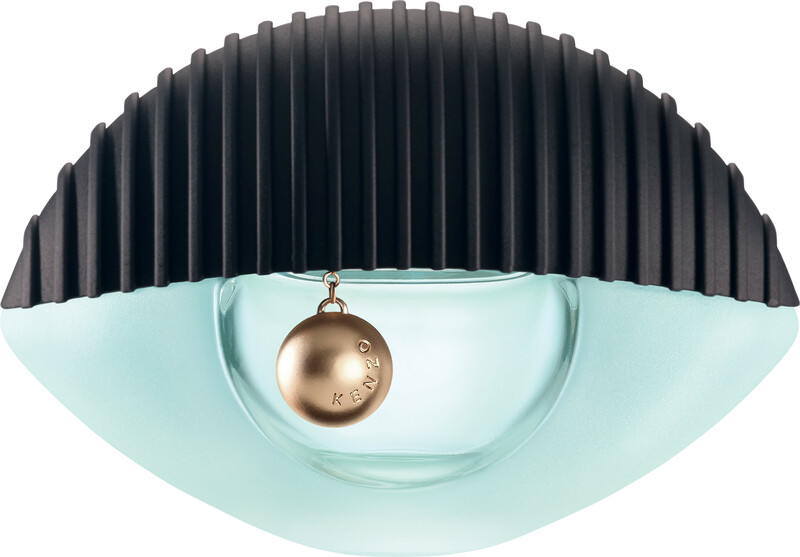 However, this is the most disappointing of the Kenzo scents and the bottle and adverts made it seem so exciting and fun. It would make a safe gift in that the recipient is unlikely to hate it but I prefer a little more going on. Rated 5 out of 5 by ShazzaT from Great perfume Fabulous fragrance and free gifts a bonus. Service impeccable. Thank you. Rated 5 out of 5 by Lisa4452 from Love it !! Long lasting need shower gel and body lotion now ! !